Our factories have been manufacturing CNC machined components to Automotive standards for over 20 years supplying pipe assemblies, fittings, and other machined parts. This extensive engineering experience, supported by our ISO 9001 approved factories, provide a low cost, low risk solution for our customers’ global sourcing strategy. 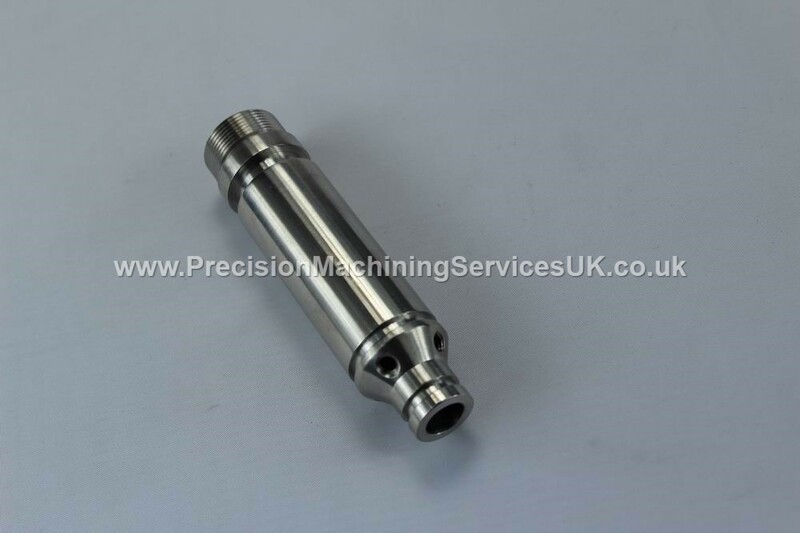 Continuous investment in modern CAD/CAM and CNC machine tool technology ensure that we can offer and excellent service, maintain the highest possible standards of quality and competitive costs.